One of the simplest and easiest ways to ensure that you don’t experience a car or home lockout is to have multiple sets of spare keys. 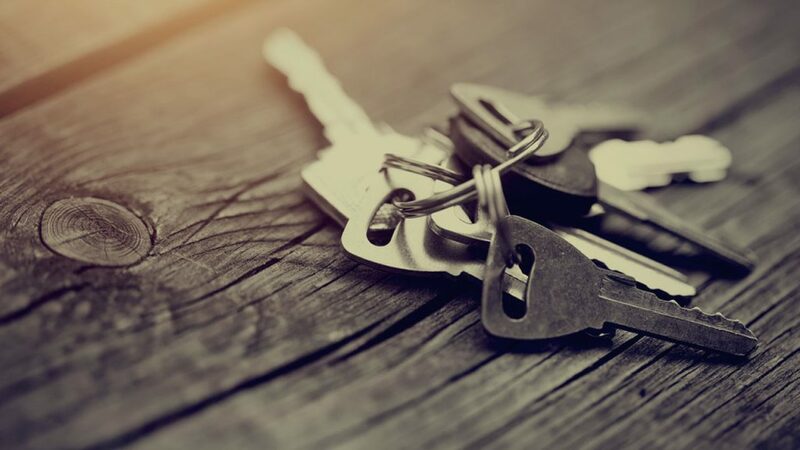 By giving spares to family members and neighbors that you trust, you will have a peace of mind knowing that your entire property can still be accessed even if you misplace or lose your keys. If, by chance, your key breaks inside the lock, removing the broken key is not a problem but it must be replaced. The process of duplicating a key can be done in several ways. However, the best way is to use a key machine or by calling a duplicate key maker. There are several kinds of key machines, all capable of cutting different kinds of keys. The specific type of machine that you need will depend on your need, may it be to duplicate a key that you currently have or make one from scratch. A key duplicator’s basic nature is to produce copies of keys that are currently in your possession. Contrary to popular belief, it’s not illegal to have your own key duplicator. Although some states classify the machine as a picking tool for locks, it’s anything but that. When you’re using a key duplicator, it’s important to wear proper eye protection gear. When you cut a key, a blade from the machine spins in order to grind metal. The grinding sends small metal fragments into the air. By keeping dangerous fragments away from your eyes, you’ll be able to save yourself from a trip to your local hospital. It could even save you a perfectly working eye! If you are sure that your eyes are safe from damage, you can then fasten the key that you want to copy and a key blank to their respective places in the machine. 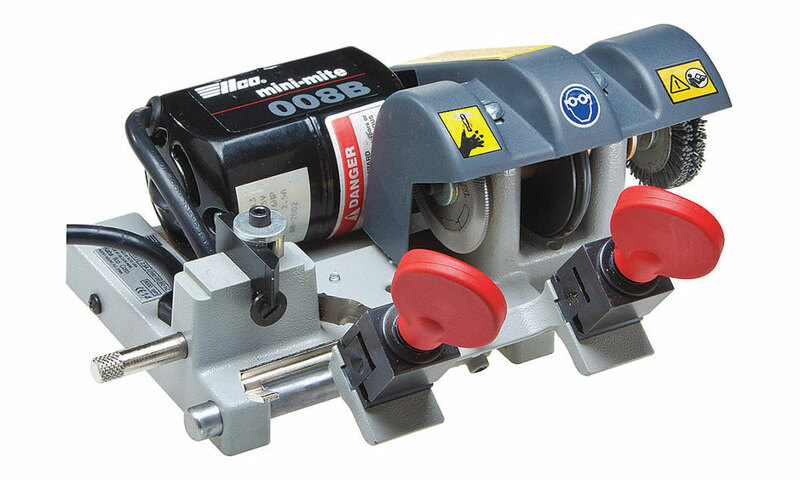 The key blank should be situated on the key duplicator’s side which lines up with your machine’s cutting tool. The original key, on the other hand, should be placed near the alignment tool. The sharp, rotating instrument is the blade, and it’s obvious. The alignment tool, however, is not as obvious. A key duplicator has a key guide, most commonly referred to as the alignment bar, which will make sure your keys are even. However, this isn’t the alignment tool. 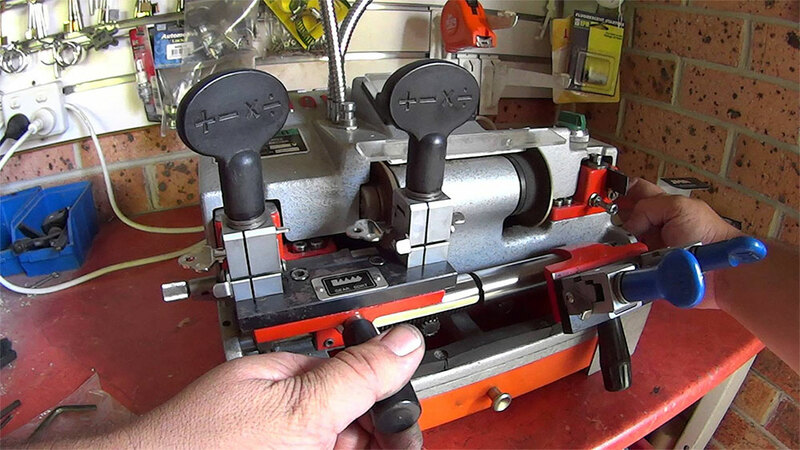 A key duplicator’s alignment tool is a piece of metal that’s edged, and you’ll notice that it is even with your machine’s blade. If you are starting with the cutting process, hold it right there. Before you place the keys on your key duplicator, check the machine’s calibration first. To do this, place a piece of metal that has an even surface and do it along the machine’s key holders. Then, lift your key holder. Check to see whether the cutting tool’s blade and the key alignment tool’s leading edge hit the piece of metal evenly. If that is the case, then you can fix the keys to the machine. They are usually fastened using small vice grips. At this time, both keys are moved in a horizontal manner along the machine to make the necessary cuts. The end result? Two keys that have the same exact cut. The next thing that needs to be done is to sand the duplicate in order to take out any burrs. Once the burrs are gone, both of the keys should work perfectly and without any hitch to the lock of the original key. Although the process is simple, it has the potential to become difficult if the key that needs to be cut is complex. For instance, the process of key duplication for newer car models entails more steps compared to simply cutting new keys from existing ones. You need a different kind of machine, specifically a code cutter, if you need to make a key without the original one. 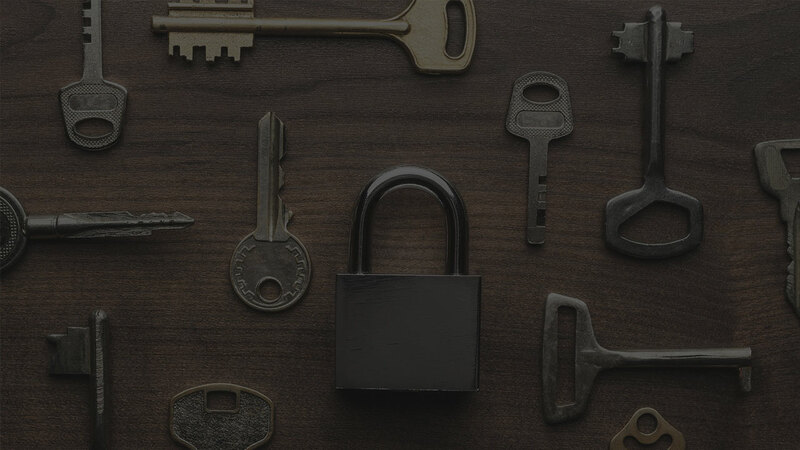 At this point, you’ll need the expertise and skilled hands of a locksmith because the professional has the resources that are essential in finding your key code’s corresponding groove depths. This is common for broken keys or keys that got misplaced and the groves of the keys can’t be decoded. 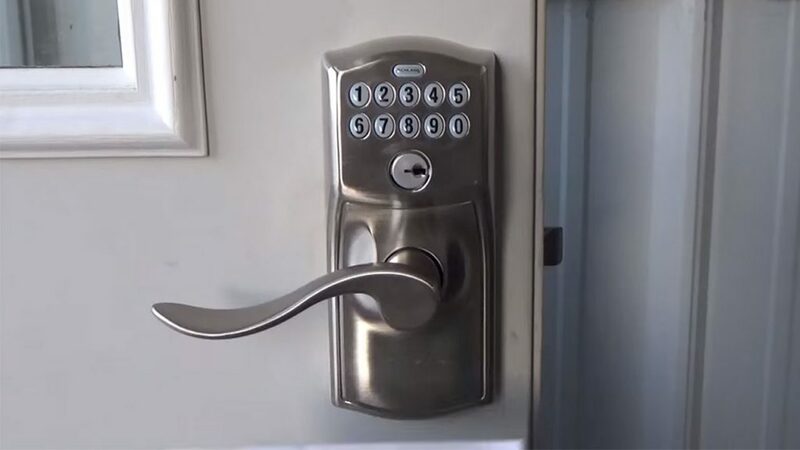 For standard house locks, you can find the key code on the key itself or on the lock. The key code is essential for a locksmith to determine how a key must be cut. For a vehicle, finding a key code differs slightly. Usually, the locksmith that you hire needs to contact the manufacturer of the car. The Vehicle Identification Number of the car will be used to find the code. The code, together with the model, year, and make of the car, will play an important role in the production of a new key. The entire process used to be done only manually. Nowadays, it’s handled by an automated machine due to modern technological improvements. 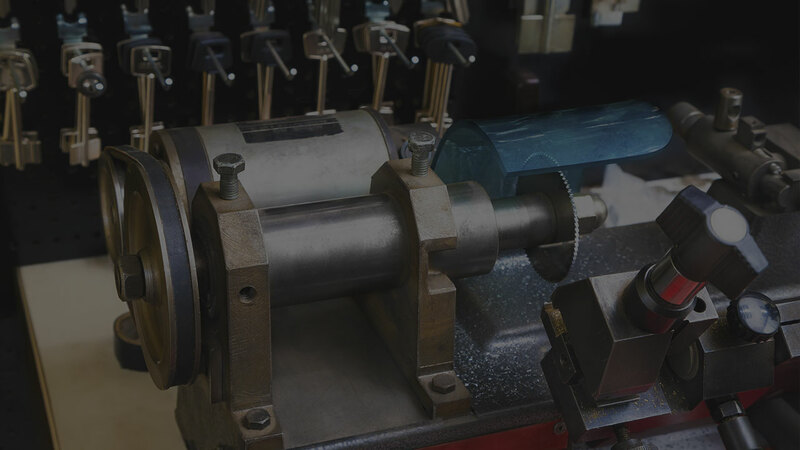 Once the code has been entered, the code cutter will then automatically cut a key to the accurate specifications. However, this will just assist in the production of a physical key. There’s a need for further processes if the key fob of the car has to be replaced or a brand new transponder key has to be programmed. A laser cutting machine can either take the style of code cutters or key duplicators. The difference with this machine is that it routers out a key’s thickness rather than notching out keyway grooves. Laser cuts can be found on keys for post-1990’s cars. 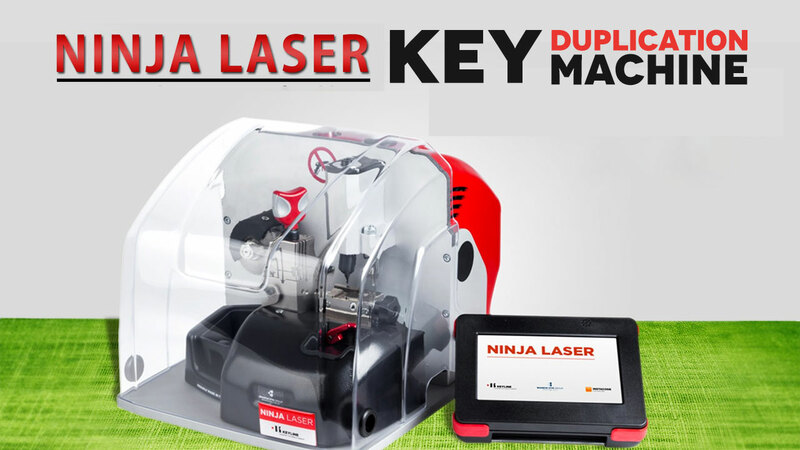 You now have a general idea of the most common kinds of machines used for key duplication. If you need to use any of the machines mentioned above to copy your keys, make sure that you’re safe and you’ve met the credentials set by authorities as that will ensure everything is legal. The law surrounding key duplication and the ownership of key cutting machines depends on your location. However, safety is universal. Remember that just like with every aspect of locksmithing, your end result is refined with patience and practice. If you don’t have time to bother doing all this and simply want your key copied, all you got to do is go back to Key Smiths homepage and call the number. One of the best duplicate keys maker near me will help you out in the matter of minutes.